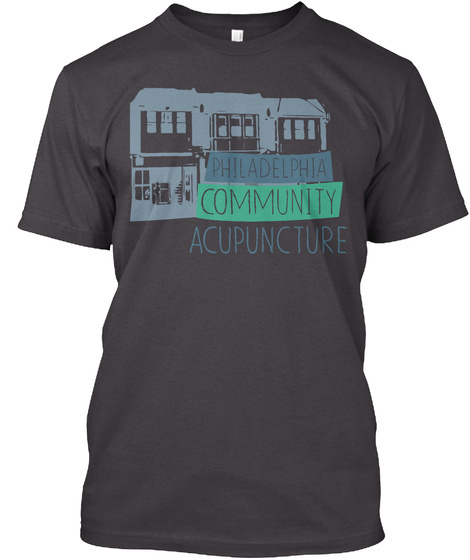 Support low-cost acupuncture and herbal medicine at Philadelphia Community Acupuncture and look cute while you do! Since opening in Mt. 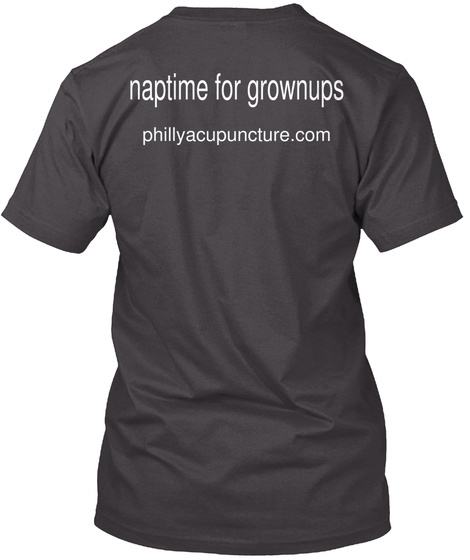 Airy in 2012, PCA has provided over 44,000 affordable acupuncture treatments. Your support helps us to continue to make Chinese medicine widely accessible.